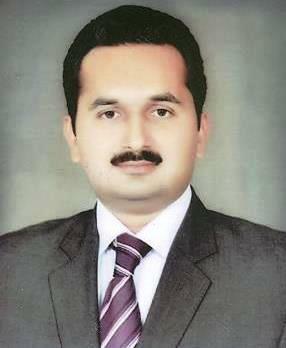 Chaudhry Adil Buksh Chattha, son of Chaudhry Shaukat Hayat Chattha was born in Lahore on 23rd January, 1981. After his initial education at Aitchison College Lahore, he obtained an L.L.B. (Hons) degree from University of London. He then completed his L.L.M. from Brunel University, London. He is an enrolled member of the Lahore High Court Bar Association. A practising lawyer and an agriculturalist, who has been elected Member Provincial Assembly Punjab in general elections 2018. His father Chaudhry Shaukat Hayat Chattha was twice elected as Member Provincial Assembly Punjab during 1985-1988 and 1997-1999.